How critical is negotiation to your bottom line? 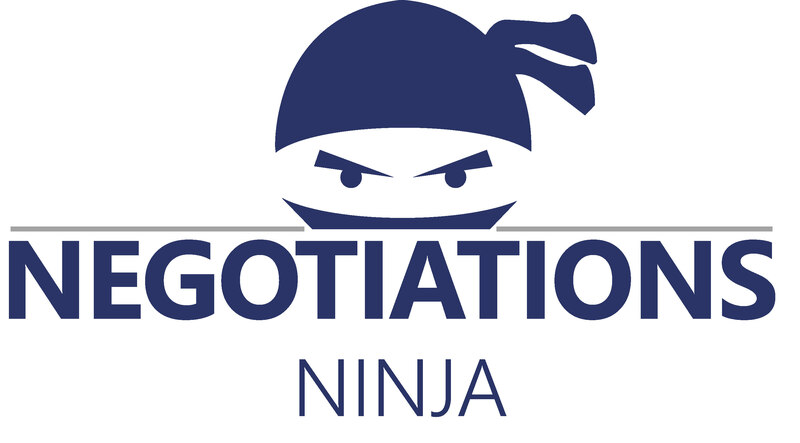 Please note the Negotiations Ninja will be a Keynote Speaker at our AGM on June 4, 2019. "To any fellow service providers involved with procurement, I highly recommend Mark's course. However, regardless if you are directly involved with business contract negotiations, this course applies to everyone as we all find ourselves interacting and negotiating in multiple areas of our lives. experts and get better deals and they have fun doing it! Because no one likes boring training and coaching programs! They’ll coach you to “do more with less” by teaching you how to use your existing resources to drive up profitability. They do this through showing you how to reduce the cost of acquisition and increase the volume of sales to the business. under served market filling a void in the negotiation training world by providing engaging, useable, and market relevant training programs, keynotes, and coaching programs. 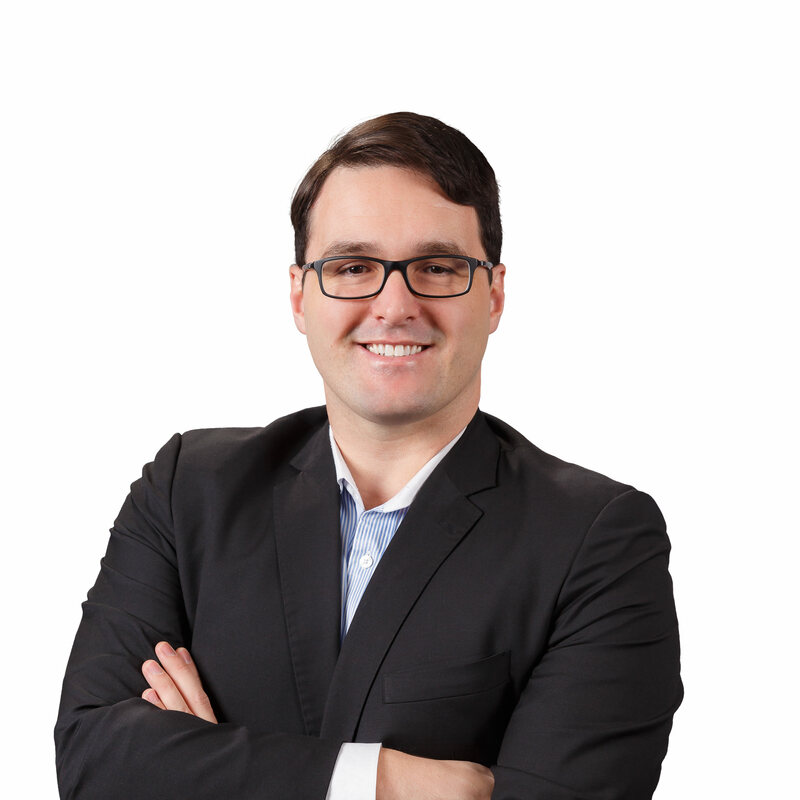 Mark has worked as a high-level negotiator in c-suite negotiations at Agrium, CNRL, and Canadian Pacific Railway for many years, negotiating deals in excess of $350M and as low as $5K, and everything in between. Now running his own practice, Mark gives unbiased 3rd party coaching and training that delivers results.